High street banks are extremely risk averse and have strict lending criteria, which very few “small” businesses meet. With a poor credit rating, your chances of getting a small business loan from a bank (which is already low for most Australian SMEs) are pretty much zero. As well as assessing factors like the amount of collateral you have to offer, how much capital you have in your business and your capacity to service your loan, banks will look at your character. The credit history of you and your business. A poor credit score will disqualify you for most types of bank business finance. 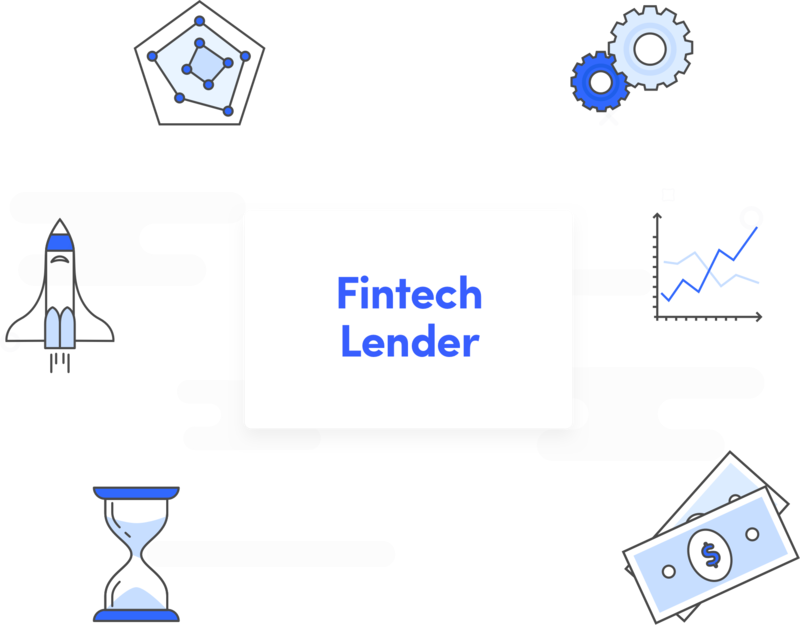 Rather than damage your credit record further with a rejected application for finance, you could turn instead to the fintech finance market (alternative online lenders). There are scores of lenders that can offer unsecured business loans to Australian businesses. An unsecured business loan is a loan where you do not have to provide any security (assets) to get the loan. Each of these lenders will have their own risk appetite and lending criteria, of course – but with so many to choose from there’s a much greater chance that you’ll be able to access the business funding you need. You’ll even find that there are plenty of lenders who specialise in loans to businesses, or businesses owners, with a bad credit rating. You may still qualify for a loan as long as your business is performing well and meets the other important lending criteria – the most important of which is your capacity to make your repayments on your loan. Bad credit business loans with guaranteed approval in Australia do not exist, however, if your business is performing well, there is a strong chance your personal credit history will be overlooked. It’s absolutely crucial that you do your research, to make sure that you’re planning to deal with a reputable lender who will offer you fair terms and reasonable interest rates. Even then, you can definitely expect to pay more for your poor credit business loan than you would for a standard unsecured business loan. The interest your lender charges for your business loan not only enables them to make a profit, it also compensates them for the risk involved in lending to you. Should your business be late with repayments – or worse, be completely unable to repay your loan – the lender will lose money. If you or your business have a history of defaulting on your financial obligations many lenders (including the high-street banks) simply won’t take the risk that you will do so again. Those lenders who will take on the risk, expect to reap high enough returns to make that risk worthwhile. Each lender will have a formula they use to decide how much you can afford to borrow, given your income and expenses. As a borrower with a low credit score you may find they are only willing to lend you a limited amount. This is your opportunity to begin repairing your credit record and build up a history of on-time payments. Once you have proven that your business is reliable, you may be able to take out a larger business loan in future. Taking out a bad credit business loan can give you to access the funds you need – and may not be able to get elsewhere. Paying a little extra for this funding is reasonable and you may well decide that the cost is outweighed by the benefits to your business – the cost of the loan versus the money you will make from the opportunity. However, there are some lenders who will seek to charge higher rates for bad credit finance. In today’s highly competitive market there is less need to transact with these types of lenders. Do some basic research and avoid any businesses offering finance at rates substantially higher than their competitors. Note: If you find that these disreputable lenders are the only ones willing to offer you finance, then you may need to take steps to rebuild you credit rating before applying for finance. Taking a loan at such high rates is likely to lead your business back into financial difficulty, more defaults and more black marks on your credit record. When evaluating potential lenders, it’s not just the interest rates you need to look at. Many loan products have a whole host of additional charges, including administration or management fees. You need to seek an independent, unbiased expert opinion before signing in to any loan agreement. Or use our Rate & Costs to APR calculator. One of the most important things to look out for is penalties for early repayment. The best way to cut the cost of your finance is to pay off your business loan as quickly as you can. 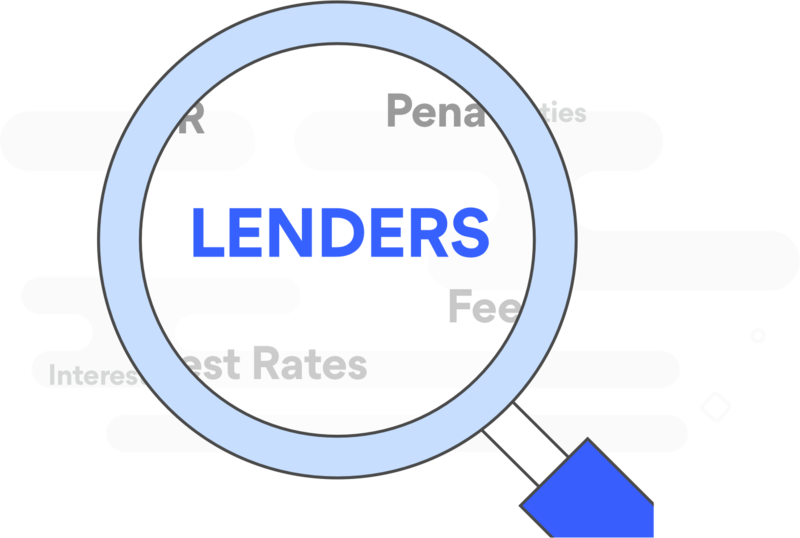 It’s in the lender’s interest for you to borrow – and keep paying interest – for as long as possible, so they may impose penalties to discourage extra payments or charge fees to repay early. In some cases they’ll let you pay the loan out early but they will not charge you any less for doing so. Early repayment fees aren’t the only unreasonable condition to be wary of. Alternative lenders are not currently regulated in the same way as Australian banks, which means they can impose restrictive terms that could interfere with the way you do business. 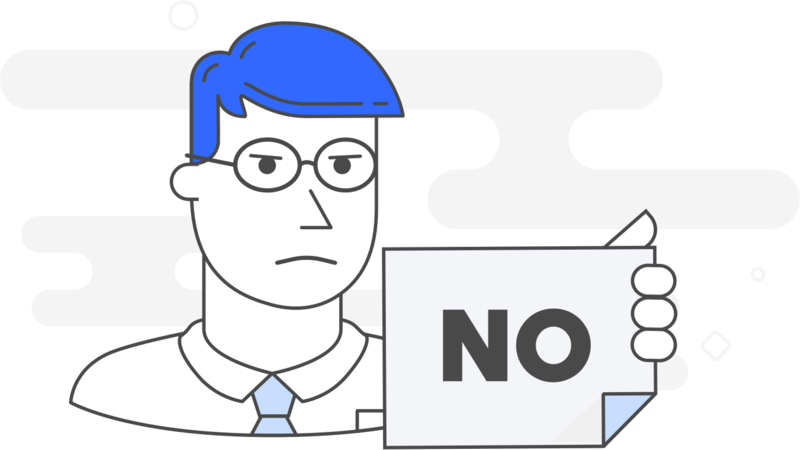 For example, you may find you are not permitted to deal with customers who have defaulted on their payments, or that you can no longer offer credit terms to your clients. Be sure to read all the terms and conditions carefully before committing to a business loan – and seek professional financial advice if you’re in any doubt as to which is the right product for your business. To apply for a bad credit business loan, you’ll need to follow the same steps as with any application for business finance. If your business has been in financial trouble, a loan may seem like an ideal solution to your cash flow problems. But finance comes at a cost, especially bad credit finance, so before you apply it’s important to establish whether a business loan really will benefit your business. Your business case should set out how you intend to use the funds to grow or support the business. You will need to include financial projections to show how much extra profit you can expect to generate as a result of the cash injection. Make sure that your projections are underpinned with realistic assumptions, and that you factor in all the costs of finance (including admin fees, transaction charges etc). If you’re planning to use the funds to grow your business, be aware that it can take time to turn extra turnover into higher profits, and that you’ll have to pay for your finance – as well as any other additional costs such as increased warehousing – during that time. Taking out a business loan isn’t always the right decision – you’ll need to factor in your financial and tax circumstances, your business strategy and your position within the market, as well as the overall prospects for your industry. It’s a good idea to enlist help from your financial advisors. When you apply you’ll need to provide documents to show that you meet the lender’s criteria. If your personal or business credit record is bad, the finance company is likely to pay very close attention to your trading history and cash flow. Proof that you meet the lender’s minimum turnover requirements, such as your BAS or tax records. Your business bank statements for the last six months. Your credit sales / merchant statements for the last six months to show the average level of sales and how consistent your income is. Proof that you have been operating for the lender’s minimum required period. You may be required to provide a personal guarantee for the loan, especially if your personal credit score is higher than that of your business. Be prepared to provide details of your income too, such as your personal tax returns and bank statements. As explained above, it’s very important to research your options and evaluate different lenders and loan products before you apply. Make sure you have details of all the charges, costs, terms and conditions in order to calculate the the effective APR for each loan. The lowest interest rate isn’t always the most suitable, or even the cheapest, option. An experienced business loan broker can help you identify a reputable lender that specialises in business loans for people with poor credit and select the product that is the best fit for your business. You’ll need to upload your supporting documents (if applicable) with your application. Most online lenders will process applications very quickly – much faster than you can expect from a high street bank, even if you qualify for a bank business loan – with some even providing on-the-spot responses and funding on the same or next day. You may be contacted by a lending advisor to talk through your application or be asked for additional information, but you can expect to have an answer within a few working days at the latest. If your application is approved, you’ll generally have access to the funds very quickly – also, usually, within a few days.